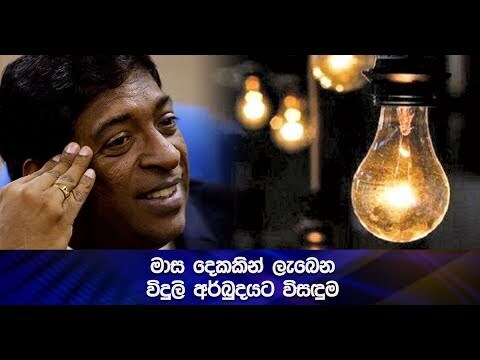 Ceylon Electricity Board Chairman Anura Wijepala’s resignation, following the nationwide power failure yesterday, has been rejected. Minister of Power and Renewable Energy Thilak Siyabalapitiya has thus rejected his resignation. Meanwhile, Prime Minister Ranil Wickremesinghe will hold a special discussion into the incident today.